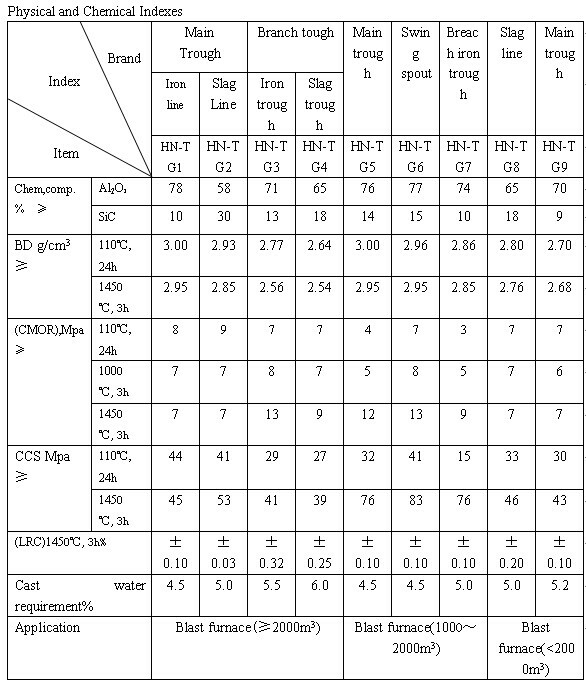 Monolithic refractories for iron trough developed by Haiger have following features:(1) good corrosion and erosion resistances to molten iron and slag;(2) good oxidation resistance;(3) high strength and good thermal shock resistance;(4) being convenient to install and easy to repair and remove, noadhension to iron and slag. 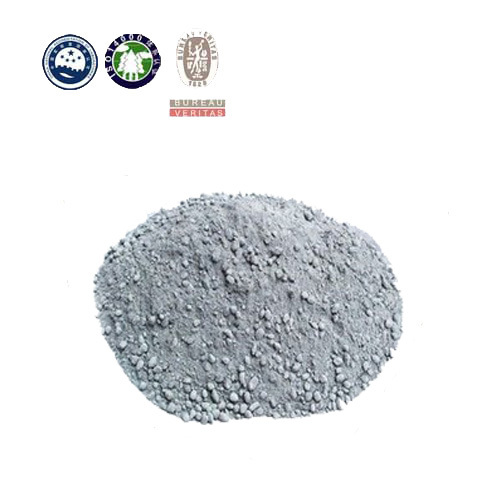 They have been used in large and medium blast furnaces in Shougang and Meigang, and satisfactory results have been achieved. 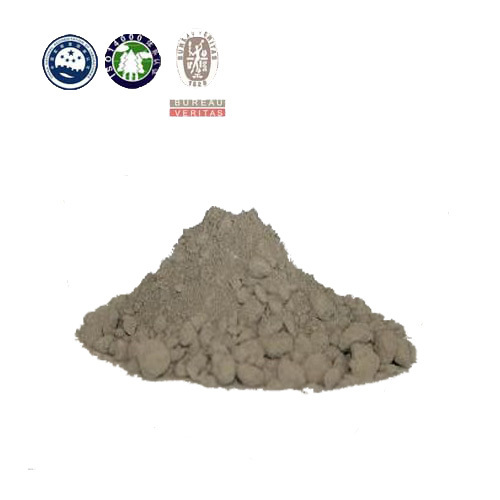 The castables also can be made into precast blocks. 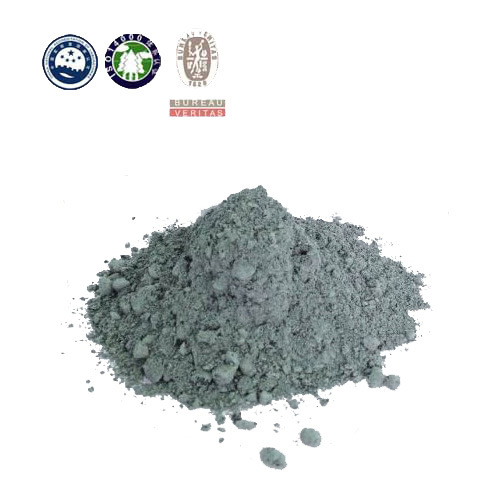 1 hot metal and slag erosion resistance and strong scouring capability; 2 strong antioxidant capacity; 3, high strength, good thermal shock resistance; 4, convenient construction, easy to repair and dismantling, no adhesion of iron and slag. Large and medium-sized blast furnace iron main ditch, ditch, ditch iron slag and other supporting facilities.